We recently enjoyed four inspiring days in San Francisco including a day trip to Santa Barbara. 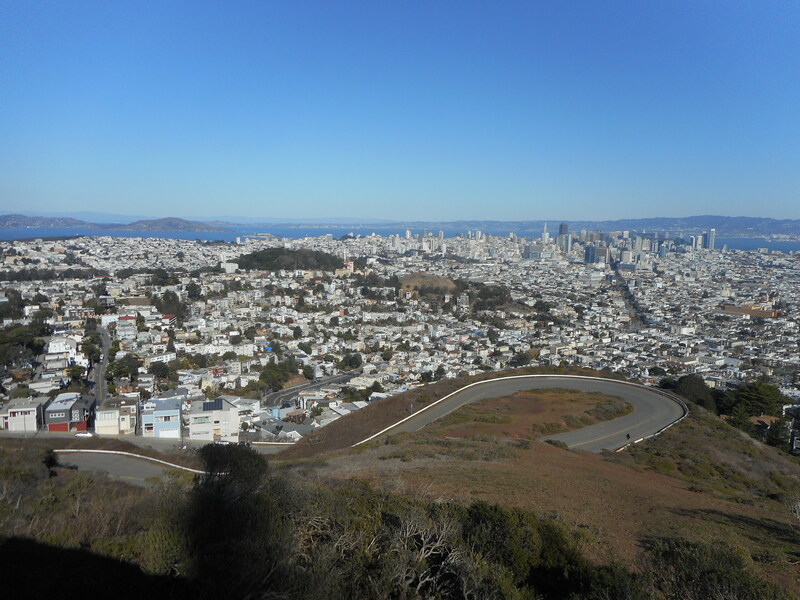 The panoramic view of the city and bay from the vantage point of Twin Peaks is breathtaking. As one stands facing the sea: to the left is the Golden Gate Bridge, the entire city, the massive bay and the legendary island that houses Alcatraz, and then on to the modern Bay Bridge which is approximately nine miles long. 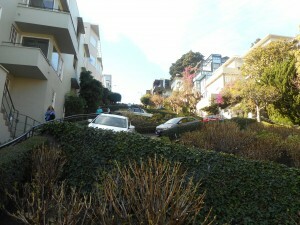 San Francisco is rich in sights that differ from most cities. We were driven down the legendary “crooked road” which is nail-bitingly steep, safe descent made possible by its nearly horizontal loops that set off the steepness. Incredibly, there are small homes along one side of that road. 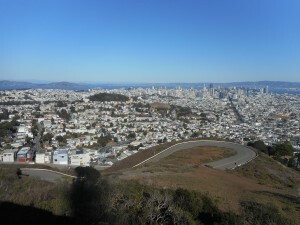 In 1906 part of San Francisco was destroyed as a result of an earthquake followed by a massive fire. The rebuilding of San Francisco to replace the devastated area resulted in classic buildings that reflected the style of that era. Those houses looking out over the waterfront are among the most desirable and expensive properties in the city. There is a high tower call Coit Tower that symbolizes the towers where firemen used to hang their hoses to dry out. In front of the Tower is a statue of a fireman in remembrance of the many firemen who died in the 1906 inferno. 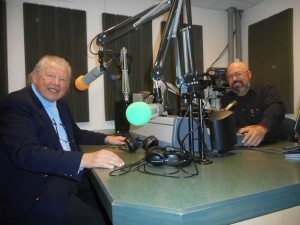 John had been invited to a Radio studio in Santa Barbara for a hour interview by Richard Dugan. 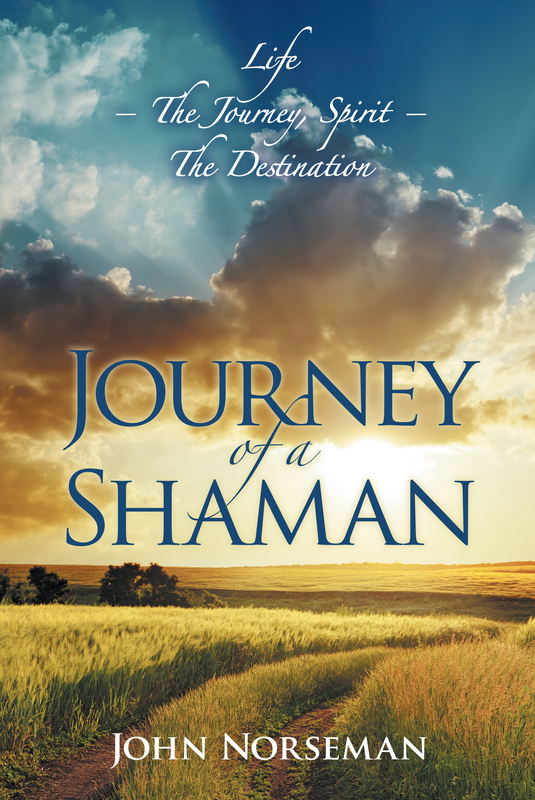 This interview is available to listen to on “Journey of a Shaman’s” website under the News and Events page. 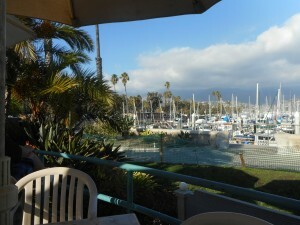 We made a day of it and explored the beautiful town of Santa Barbara before making our way back to San Francisco. 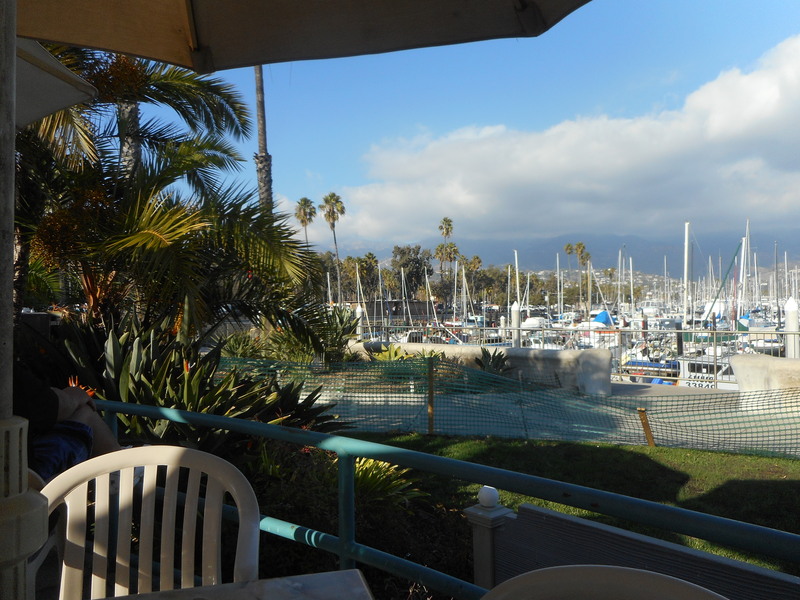 The picture on the left shows Santa Barbara marina.